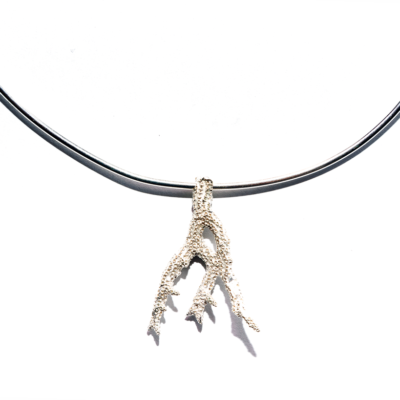 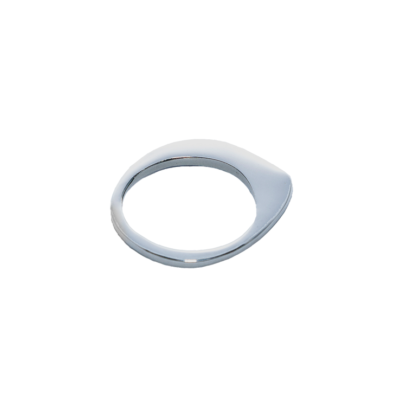 Solid sterling silver with 18ct yellow gold plating. 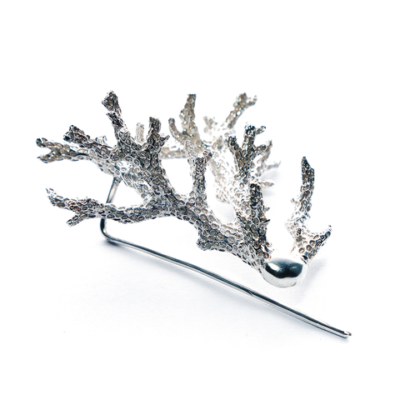 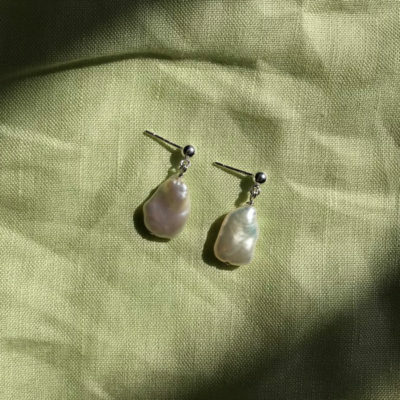 Reminiscent of fishing hooks, sandy feet and perilous adventures over cliff faces. 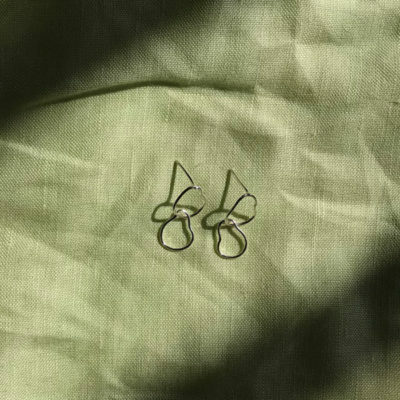 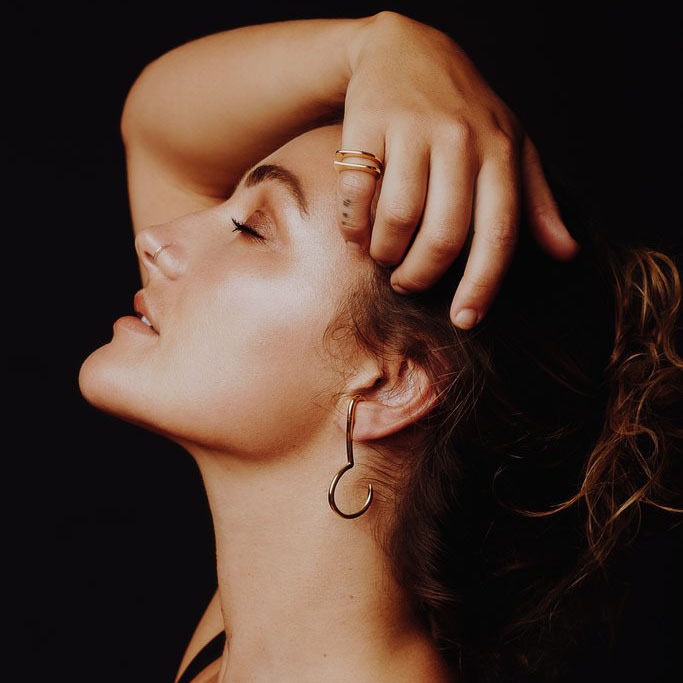 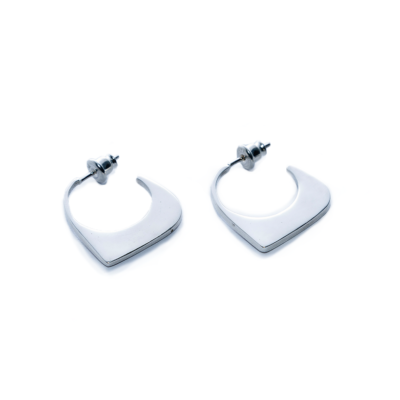 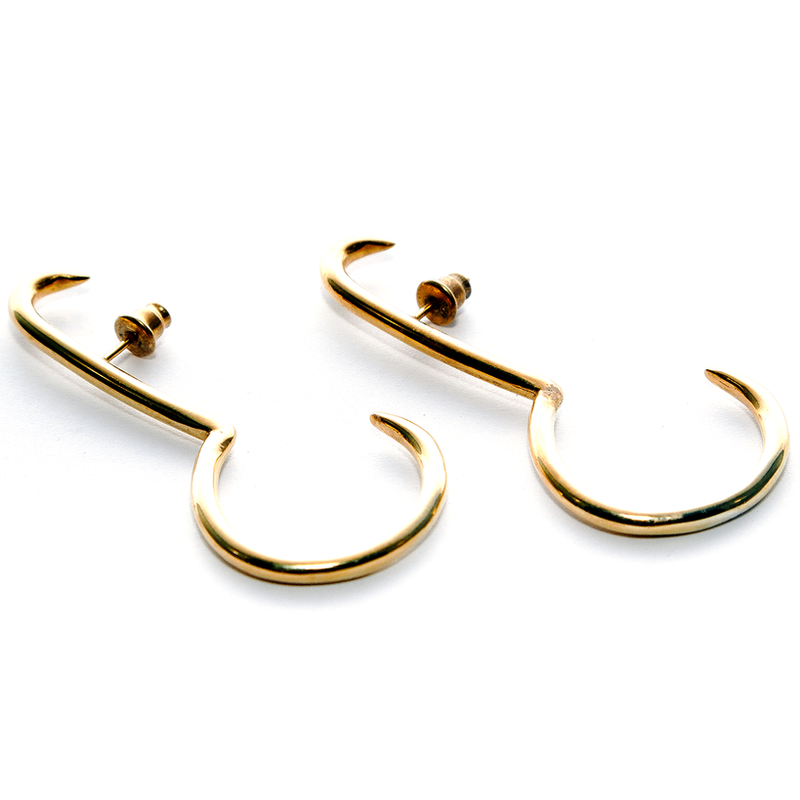 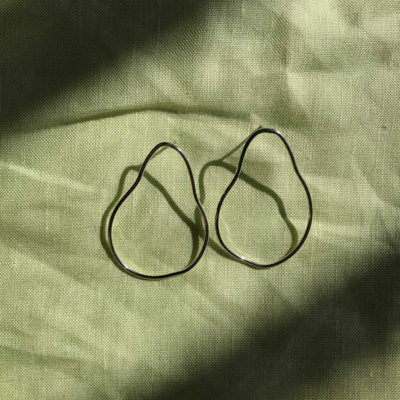 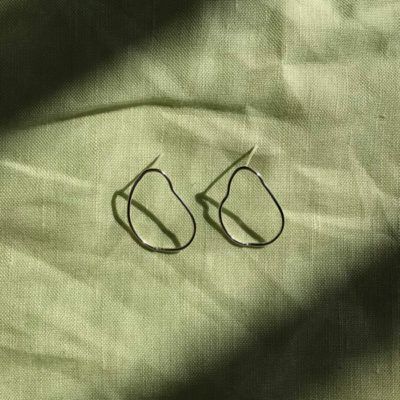 Ear cuff and everyday hoop in one – the top hook sits comfortably above your earlobe.